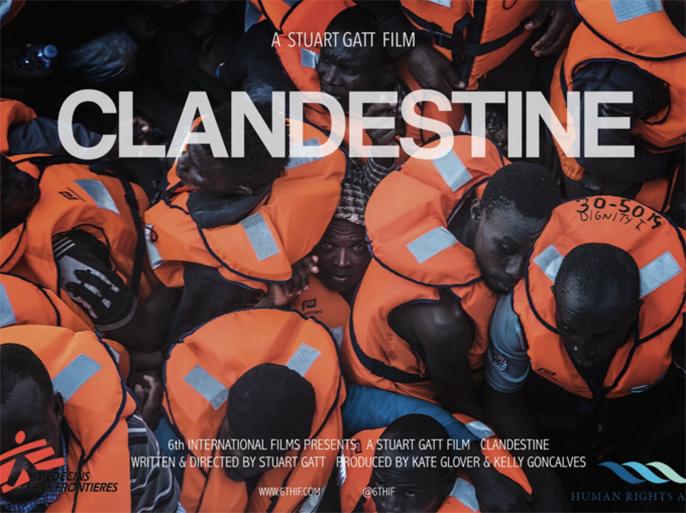 We are making a short film called CLANDESTINE, shooting 12th - 15th February in London. It is partnered with Doctors Without Borders and Amnesty International and it is about refugees in Libya. Joan Iyiola will be starring in the film. We are looking for 15 people of African descent to be in the film, preferably from the Sub Saharan region, please. We do need people who can swim please. Any age or gender. There is no pay but we will provide a delicious breakfast and lunch! And of course the opportunity to be in a film that will raise awareness about an area of the migrant crisis that remains mostly uncovered by the media. If you're interested, email (tabsbreese@googlemail.com) me a selfie with your name/age/telephone number and I'll give you a call!